Turquoise reflects the color of the world at the vernal equinox, as the blues of winter melt into the greens of spring. It is a fresh, welcome energy that moves us to serenity as new growth and life emerges. It brings hope, discovery and balance. 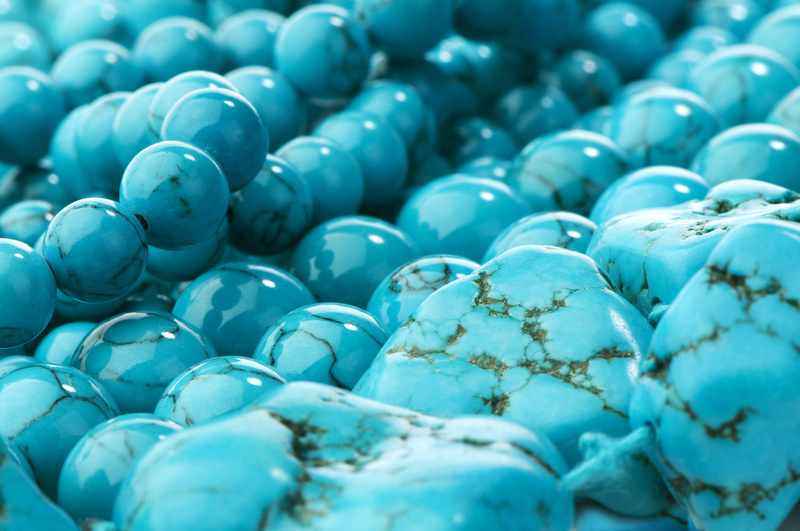 Turquoise tempers excesses, restores calm after a storm, relieves stress, and neutralizes extremes. It helps us moderate aggressiveness and deal with rage. It brings us back to center. In lighter shades, Turquoise energy promotes inner harmony and peace through spiritual understanding. Darker, richer tones bring considerable power — and flexibility. They counter intolerance and let us adapt to new ideas and environments.